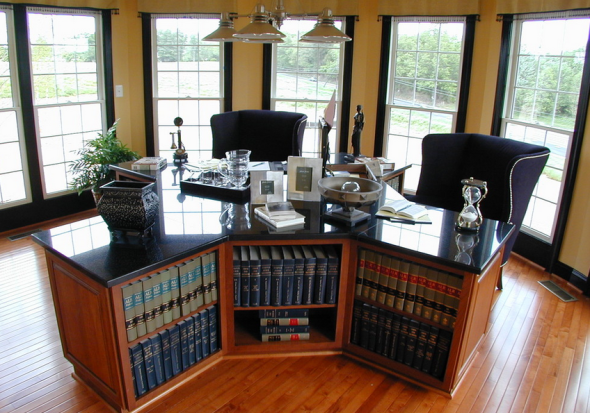 A desk is an important furniture at every house. 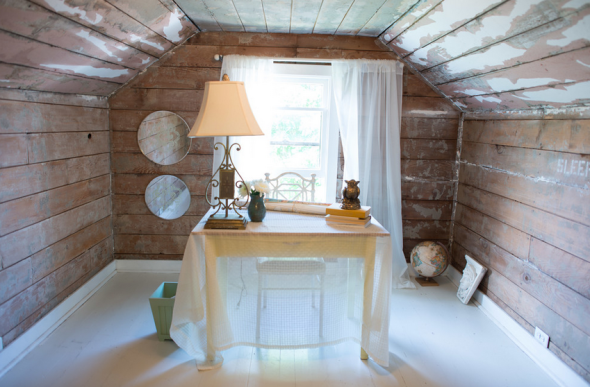 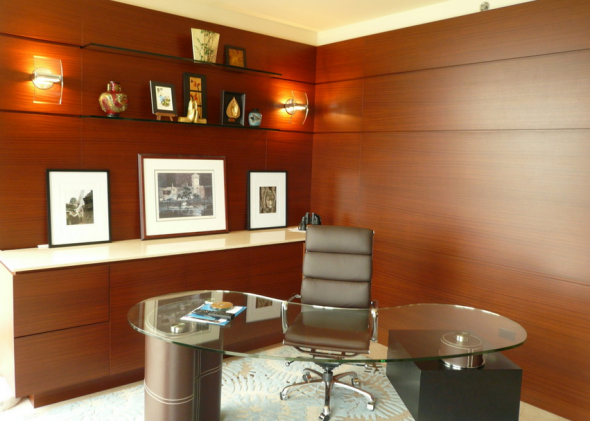 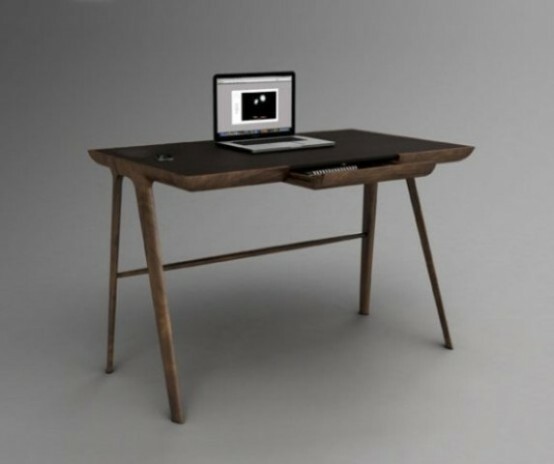 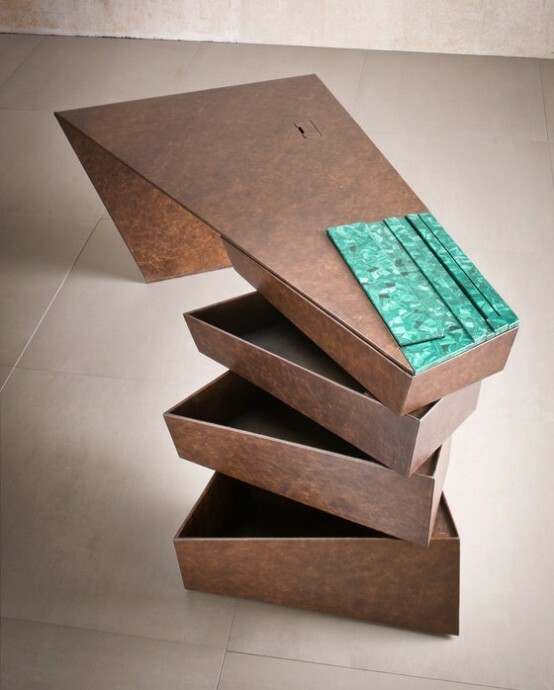 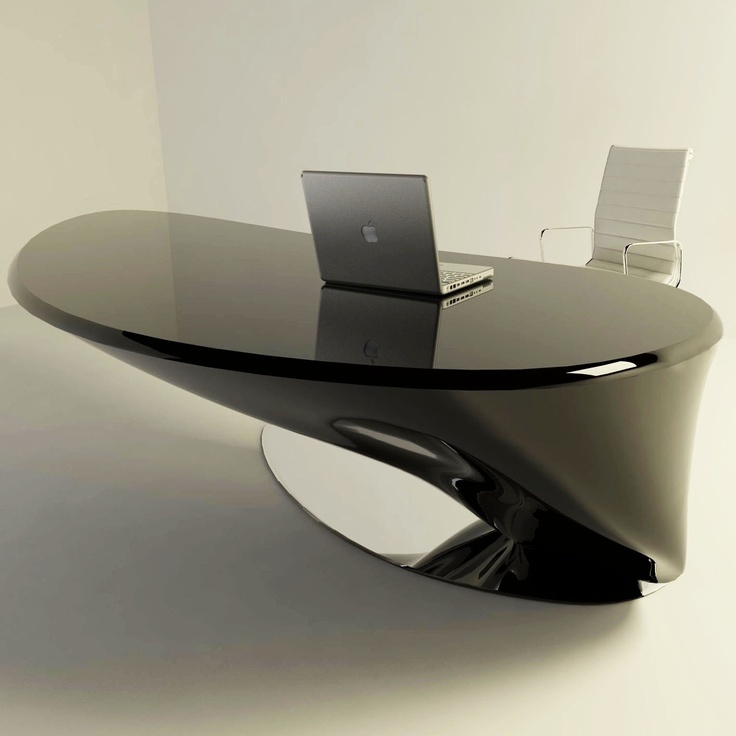 There are number of materials that are used to built a desk and designers make use of the best possible ones. 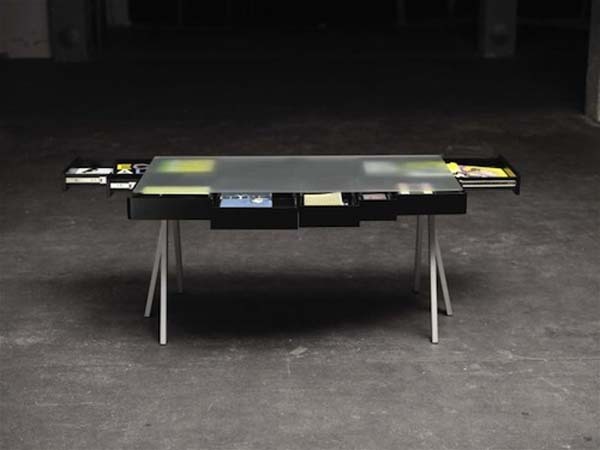 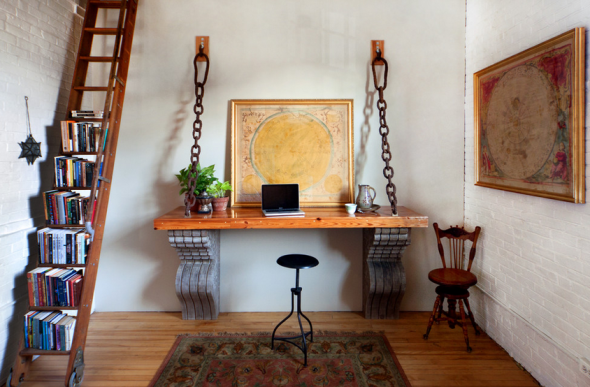 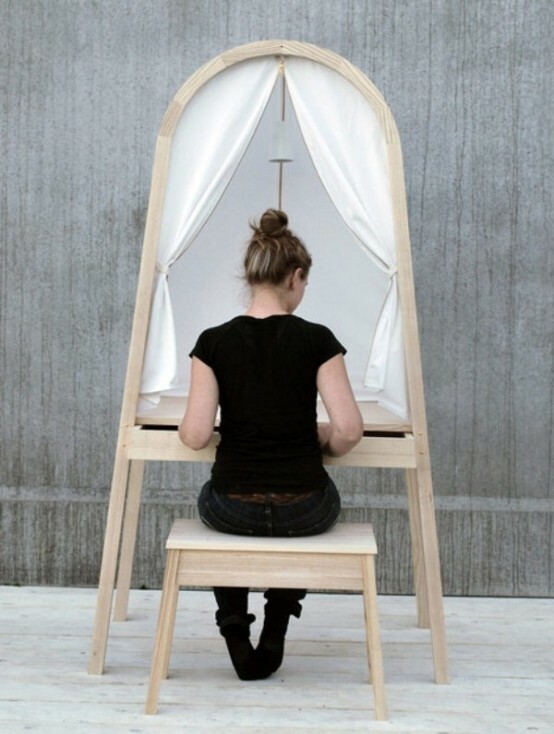 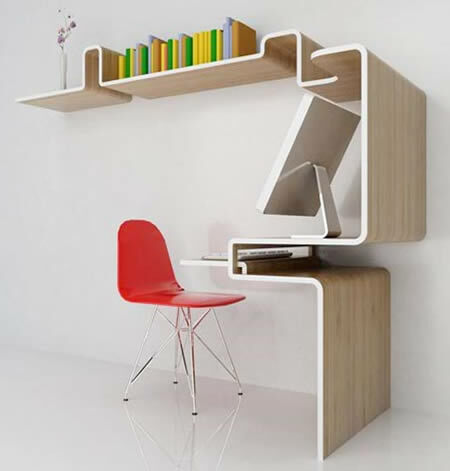 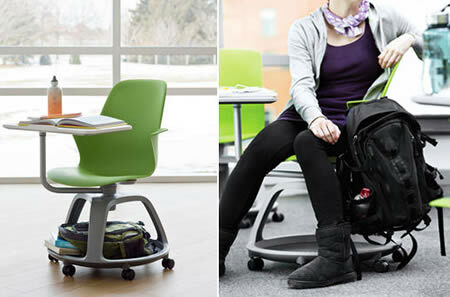 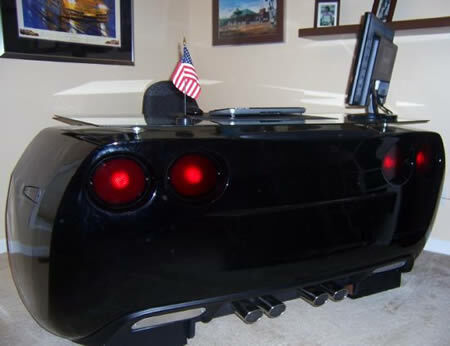 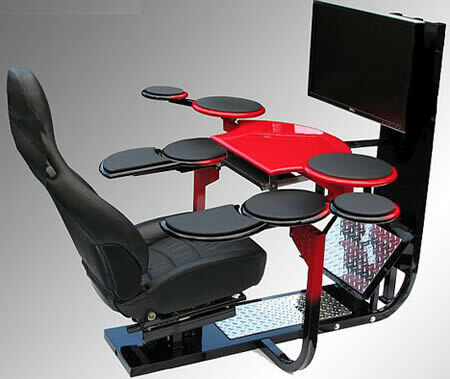 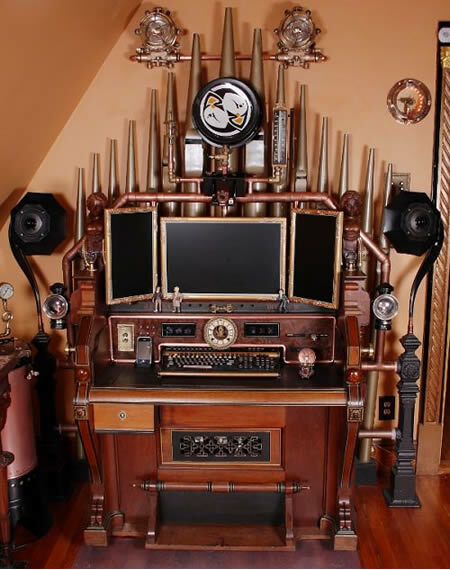 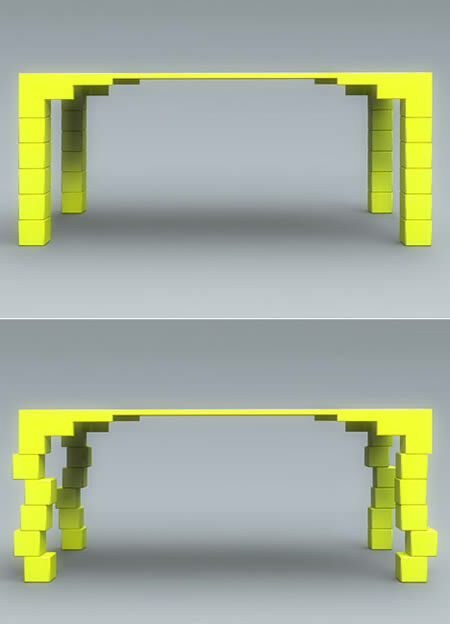 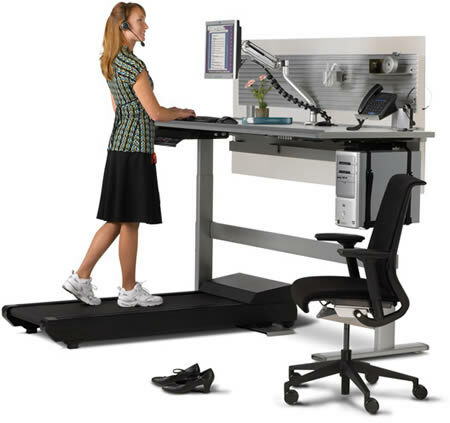 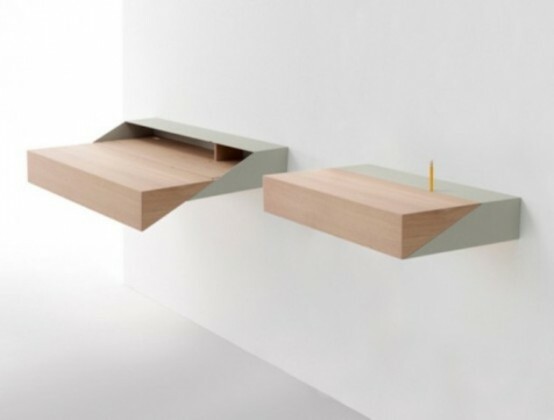 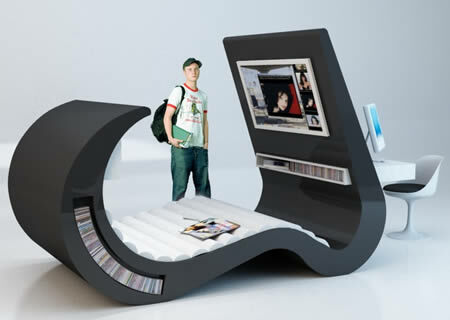 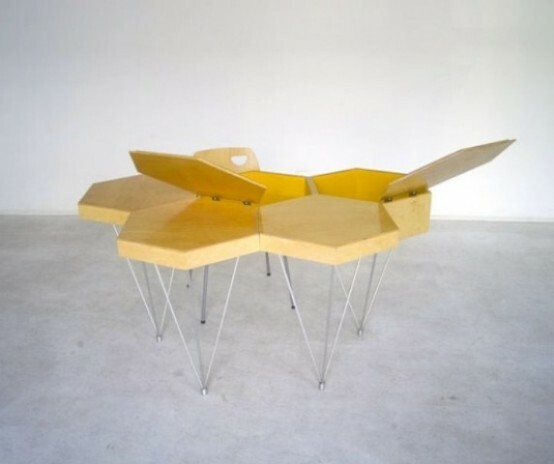 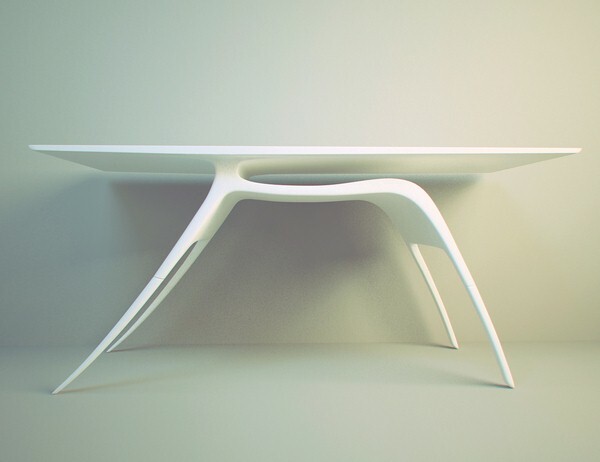 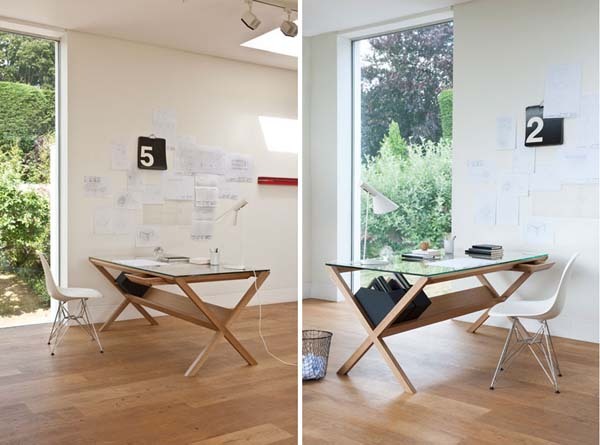 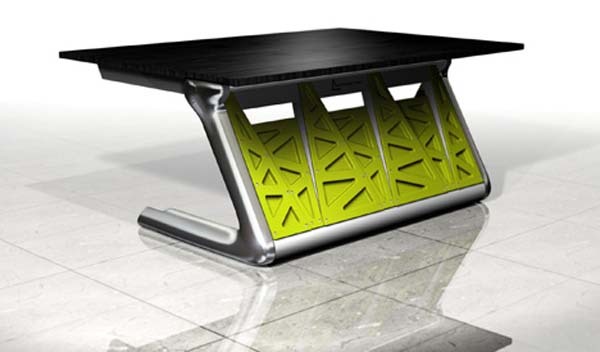 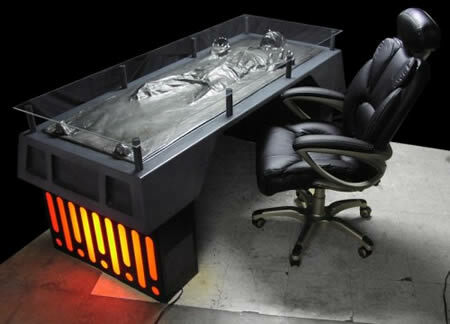 In this article, we have come up with fifty coolest desk design of all time. 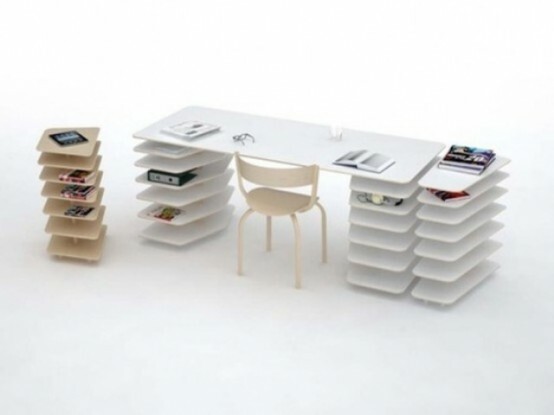 The shape and size may differ according to the requirement, even the material used may be different. 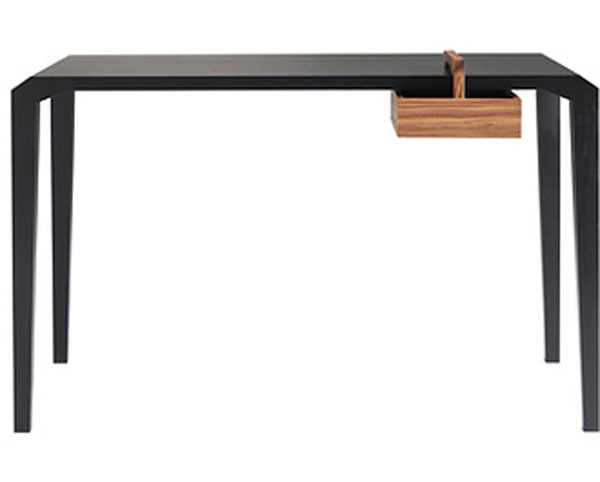 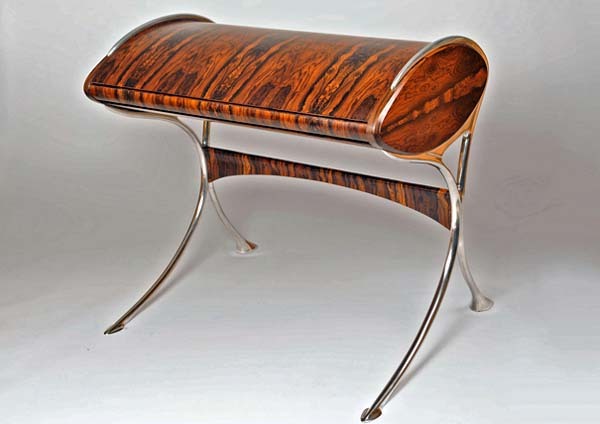 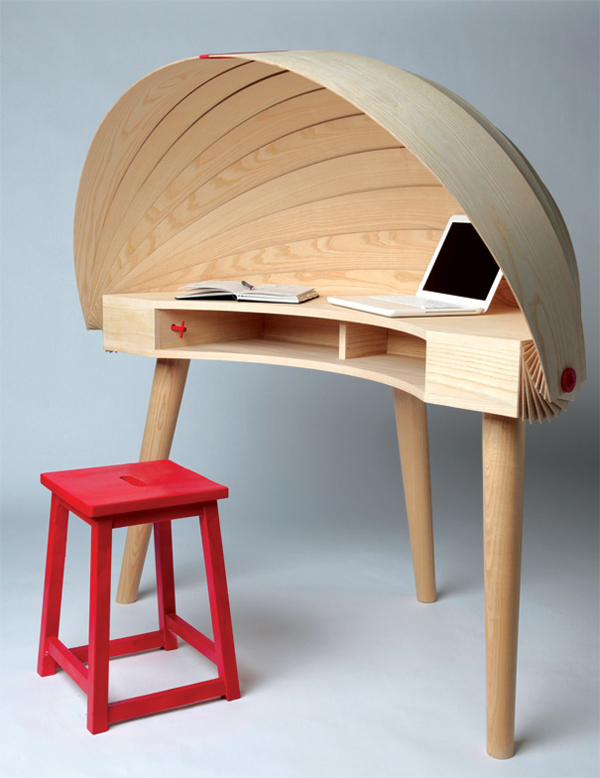 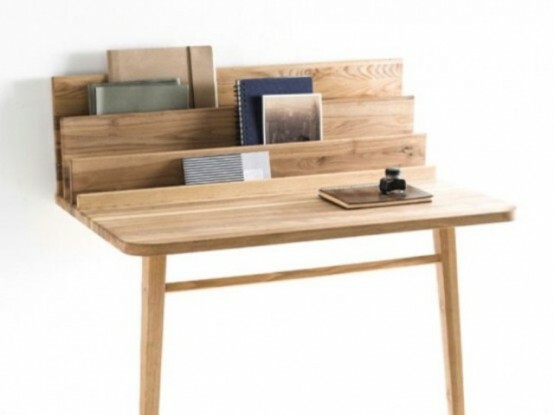 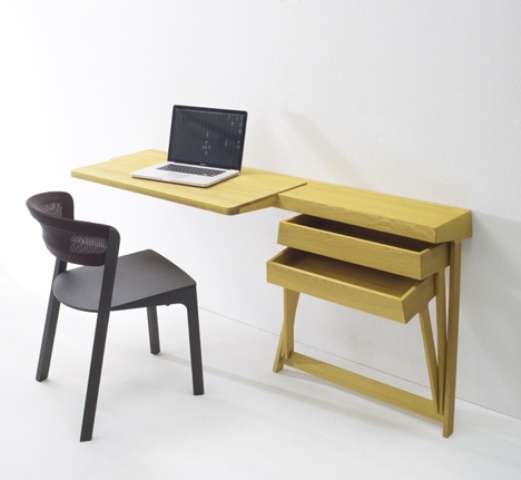 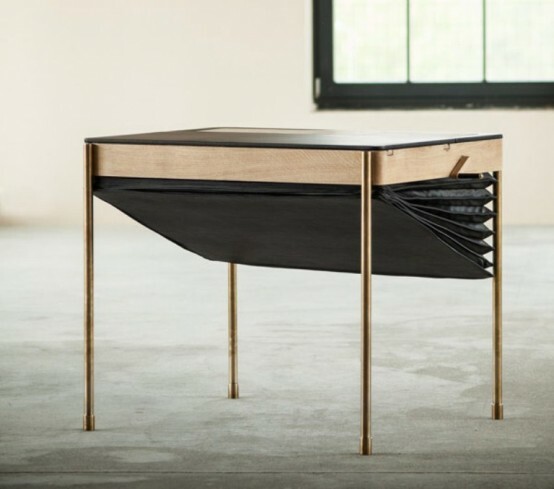 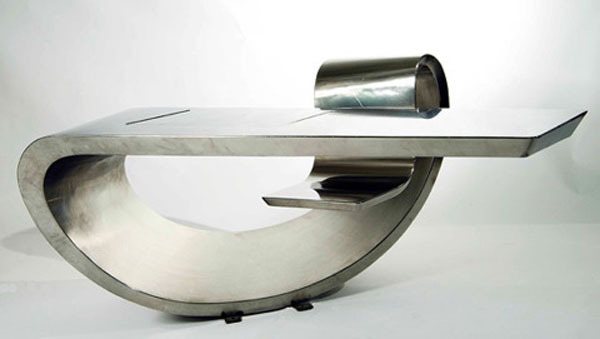 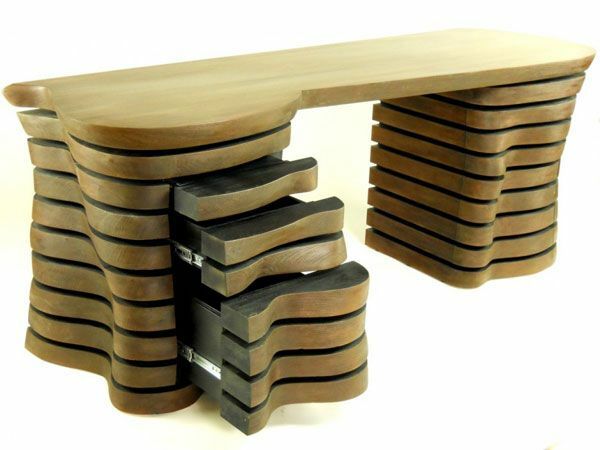 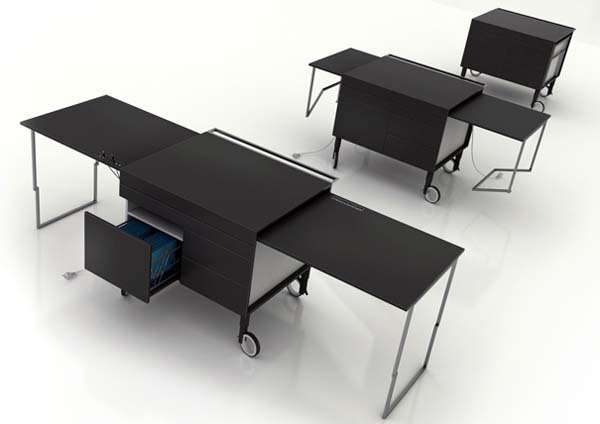 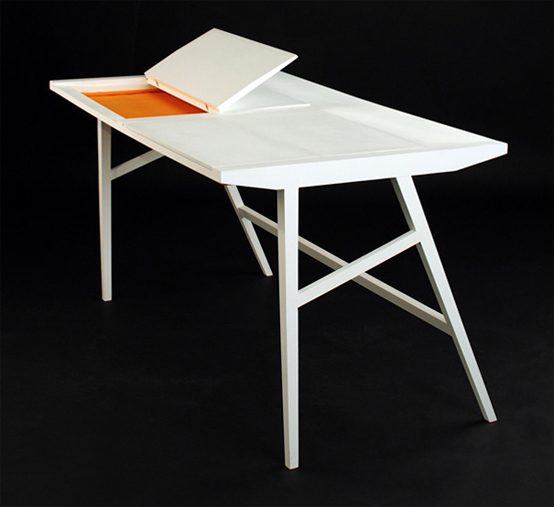 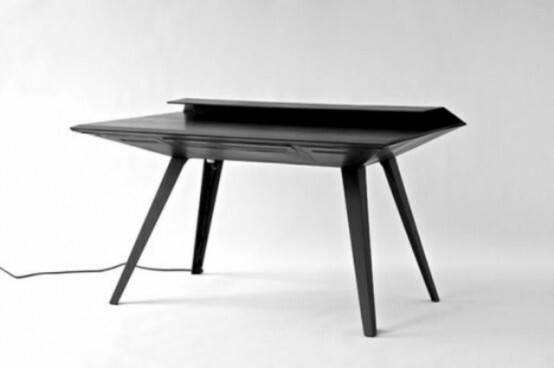 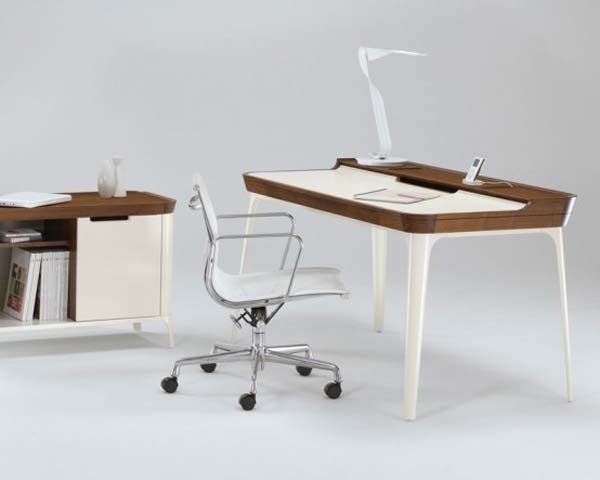 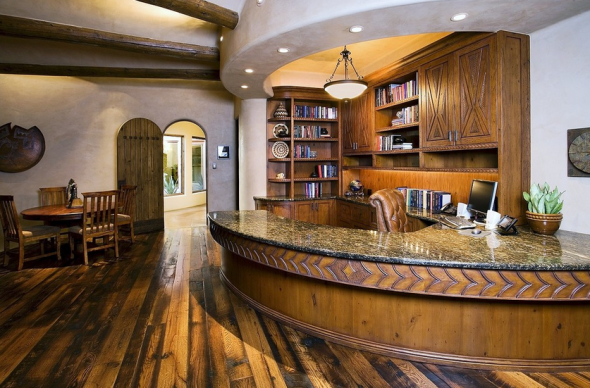 We have collected a bunch of desk designs ranging from the traditional to modern one. 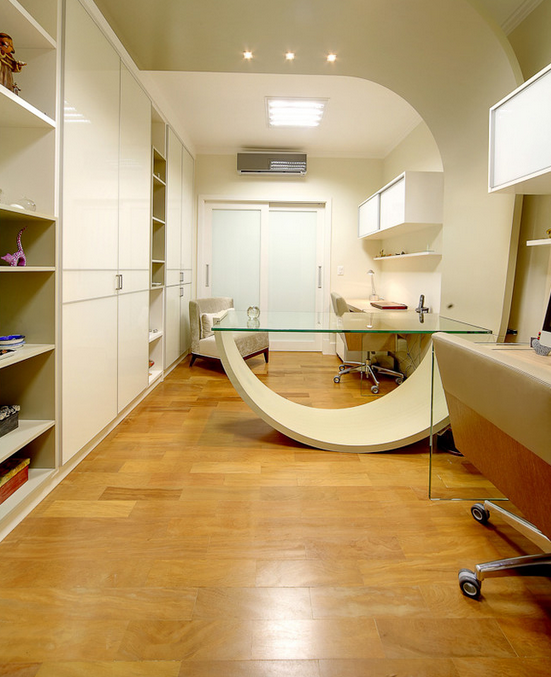 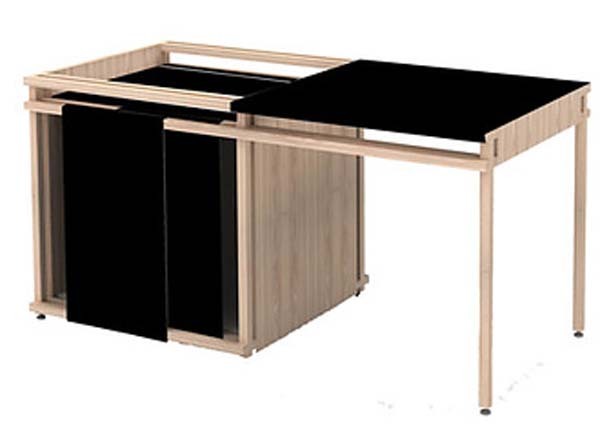 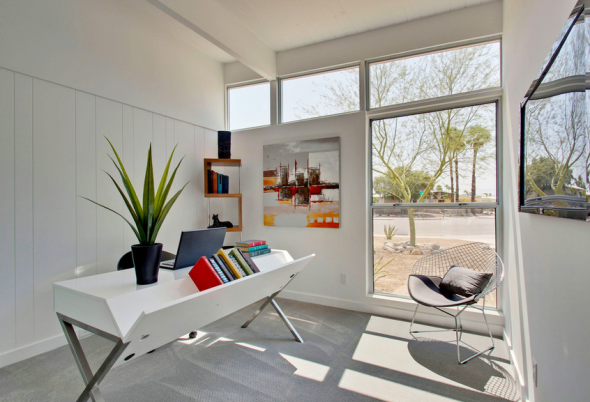 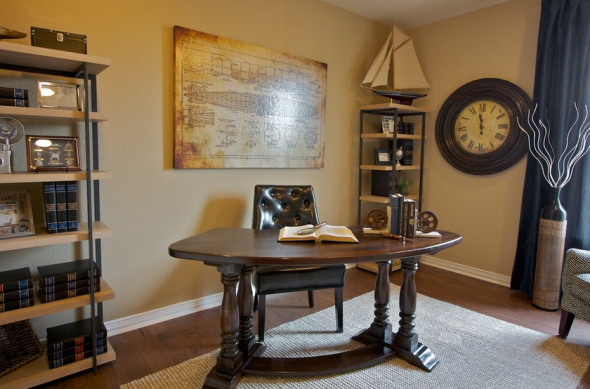 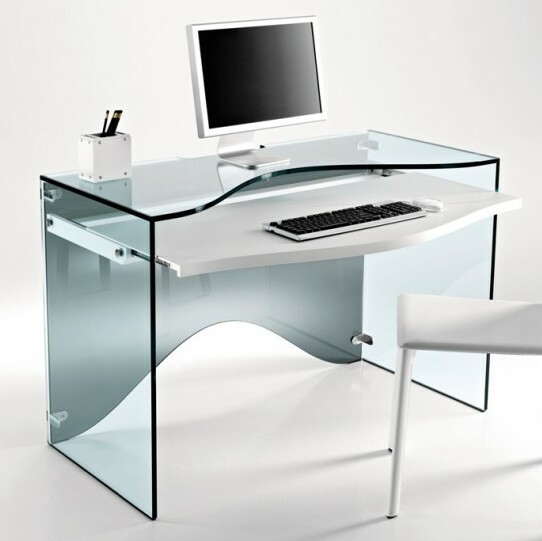 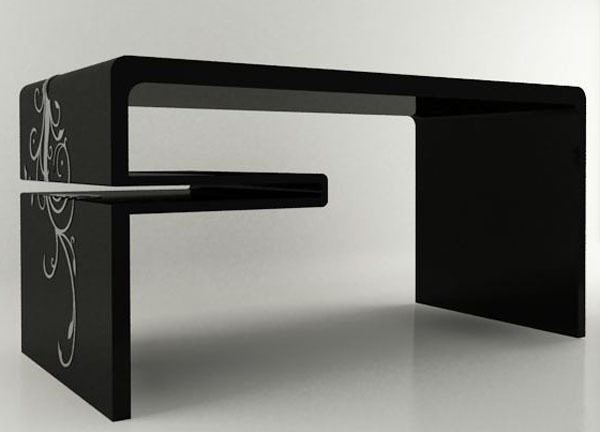 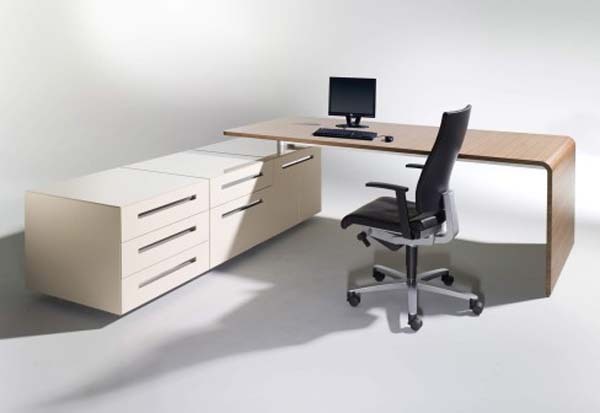 Desk must fulfil your needs in terms of space, color, and design. 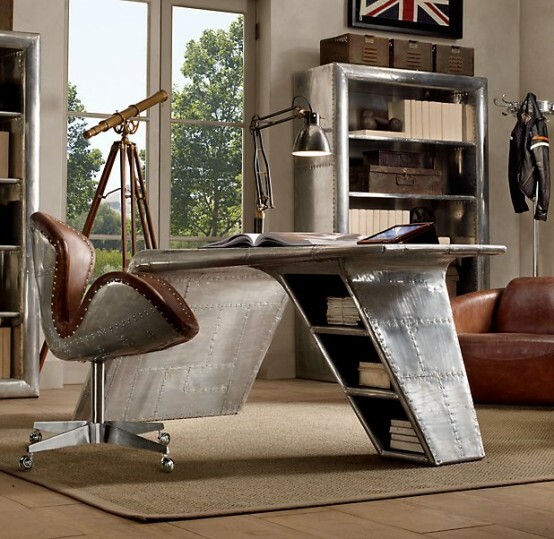 So get ready to see some of the most creative, futuristic, masculine and practical, feminine, and vintage designs to make up your mind.